Is Amazon the new Google? It’s no secret that Amazon is a giant in the eCommerce industry. The multinational retailer has made it easy and convenient for consumers all over the world to browse, learn about, purchase and – if needed – return millions of products. Through its customer-first strategy, Amazon has raised the bar on customer experience and become one of the world’s highest-valued companies. But what exactly does that have to do with Google? For years, Google has been the go-to place for all kinds of searches. Regardless of whether you are looking for a new microwave, the answer to who built the first aeroplane, or a delicious tofu recipe, Google can help you find it. But things are starting to shift. While the world’s most popular search engine easily outperforms the less popular alternatives, such as Bing and Yahoo, it has been losing ground to Amazon when it comes to product searches. It’s estimated that around 50% of product searches in the US now start on Amazon, and after three years of continuous growth, this number is excepted to grow even further. More people search for products on Amazon, and so what? 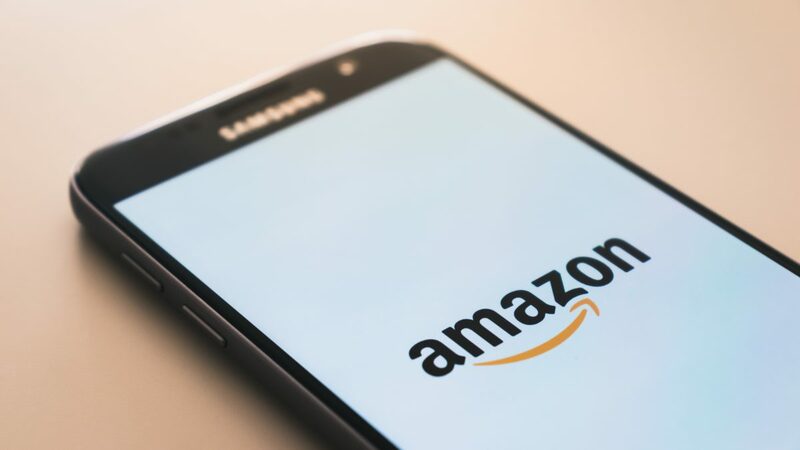 As Amazon has taken over as the preferred search engine for products, advertisers have started allocating more of their PPC budgets to Amazon – and with good reason. Amazon consumers convert at a superior rate. 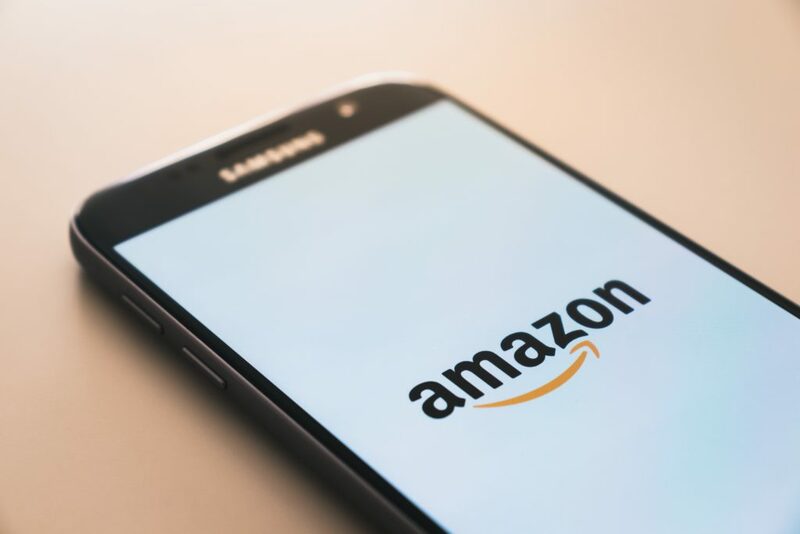 One study suggests that Amazon Prime members convert at 74% and non-members at 13% – both far exceeding the average conversion rate of 3.32% for Top 500 Merchants. With the buying intent of Amazon consumers being this high, it’s obvious why getting visibility on the platform is attractive. Another factor making Amazon appealing is that CPCs generally are lower compared to Google. 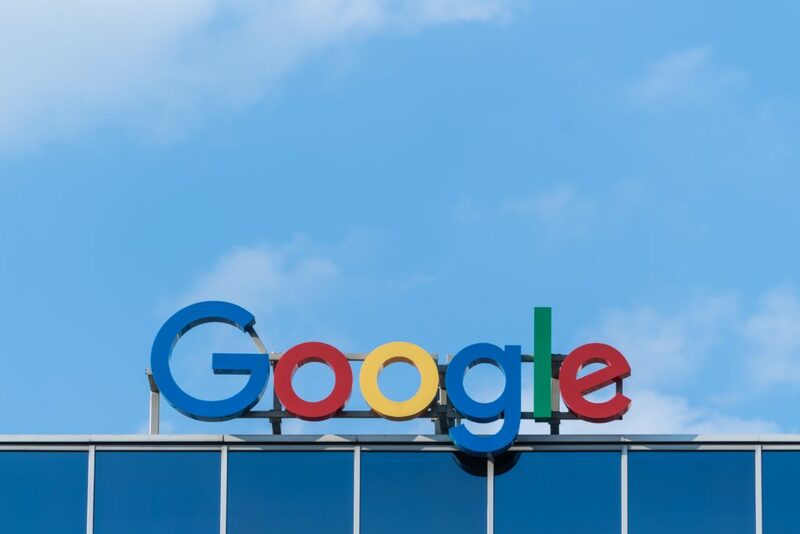 There seems to be consensus that CPCs on Google Ads have increased significantly over the past years due to increased competition, but Amazon is still relatively unexplored as an advertising platform. Moreover, if you’re already selling on Amazon, chances are that your organic listings will start performing better as you start advertising. That’s because advertised products are likely to generate more sales, which will positively influence a product’s sales history – which just happens to be a strong ranking factor for organic listings. That’s essentially two birds with one stone. Should you jump on the Amazon-bandwagon? Are you in the eCommerce business and selling tangible products? If yes, then you should absolutely consider advertising on Amazon. 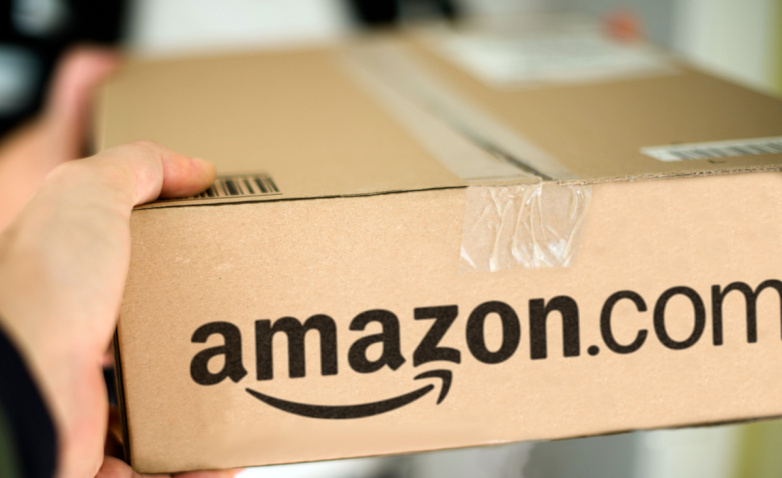 With extremely high buying intent and conversion rates, Amazon is going to be hard to ignore. 2019 might just be the year where it becomes more important than ever to reconsider and reallocate PPC budgets – because your money should be spent where consumers are, and that is increasingly on Amazon.